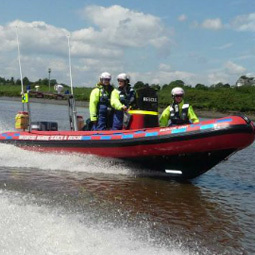 Providing a Search and Rescue Service for the people of Waterford City and County since 2010. The W.M.S.A.R. 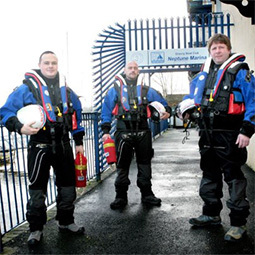 service was set up in January 2010 by Declan and Darryl Barry to provide Waterford city and county with a 24 hour; 365 days-a-year search, rescue and recovery service. Since January 2010 the service has grown to 50 volunteers. 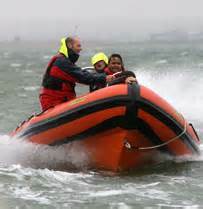 We are also part of the Community Rescue Boats of Ireland ( CRBI ). The WMSAR is a ISA - Irish Sailing Association Power Boat Training Centre. We have 3 Boats ready to be launched. This includes a 6.3 Meter RIB as our primary rescue boat, two 4 meter Steady 400's for search and recovery. 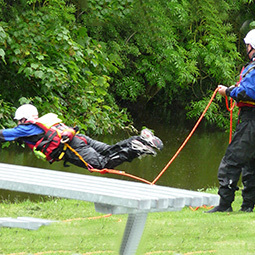 We also have a flood rescue boat and a 3 meter inflatable for small lakes and rivers. 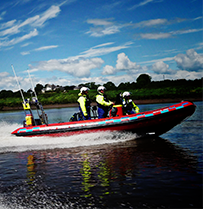 Our Volunteers : Have rescued 27 people alive from the waters of the River Suir. Prevented 103 people from entering the river with the intention of taking their life. Clock up over 1400 hours annually on suicide prevention patrols. Saving 130 lives since 2010. As with any voluntary organisation, we are completely dependent upon donations and funding to continue this essential service. You can donate €4 from your mobile phone by texting WMSAR to 50300. 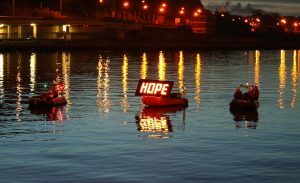 Text WMSAR to 50300 to donate €4. 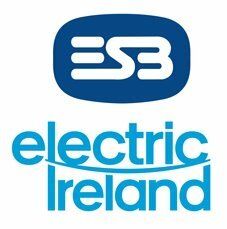 Text costs €4. Waterford Marine Search and Rescue will receive a minimum of €3.25. Service Provider: LIKECHARITY. Helpline: 076 6805278. It includes close quarters handling, high speed manoeuvres, man overboard recovery and collision regulations. The driving licence of power boating. 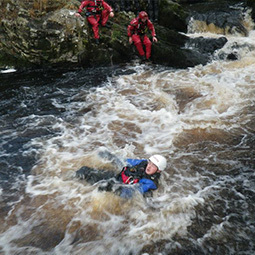 This course provides all of the skills and knowledge required by anyone taking charge of a powerboat.